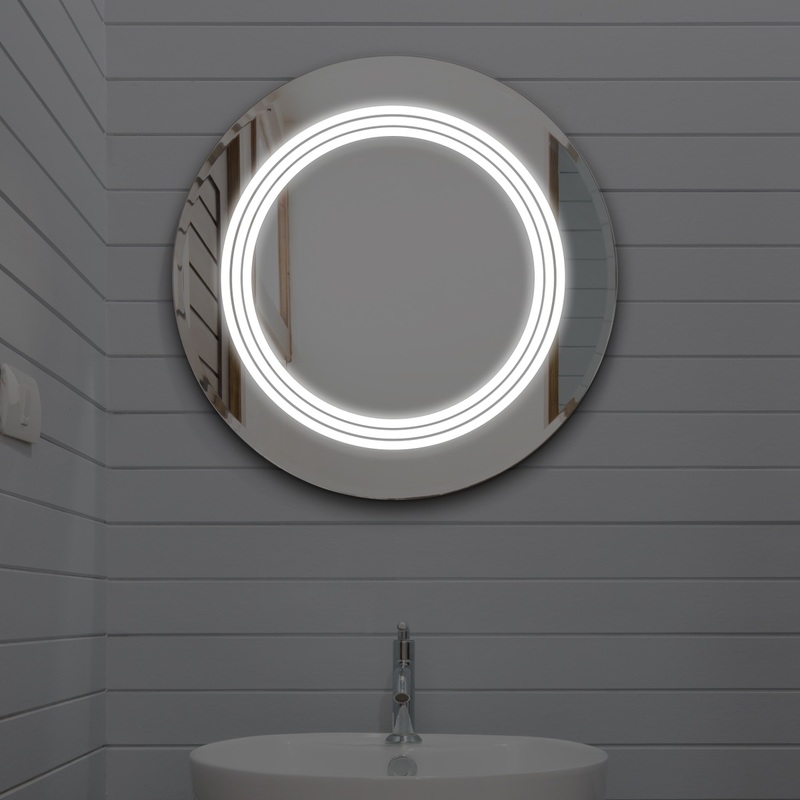 The Manapouri features a timeless, functional LED design. 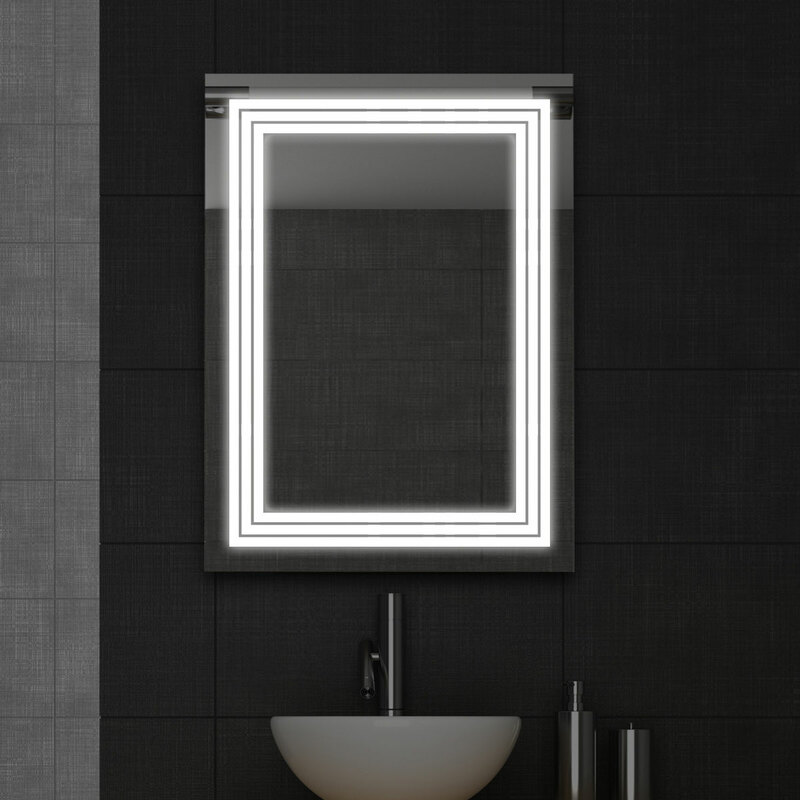 Two strips down the left and right border provide ample lighting for everyday use. 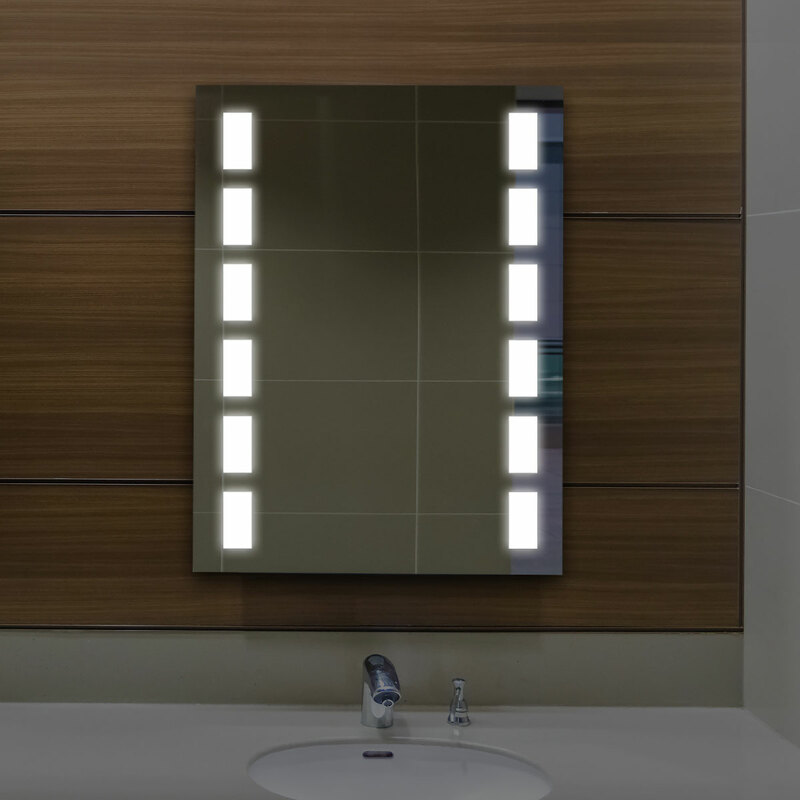 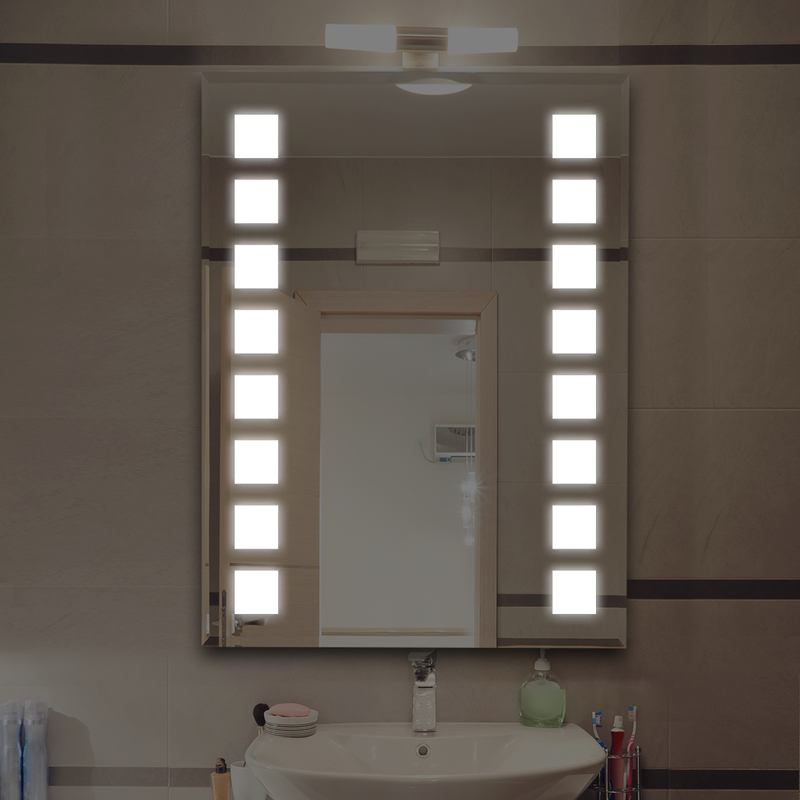 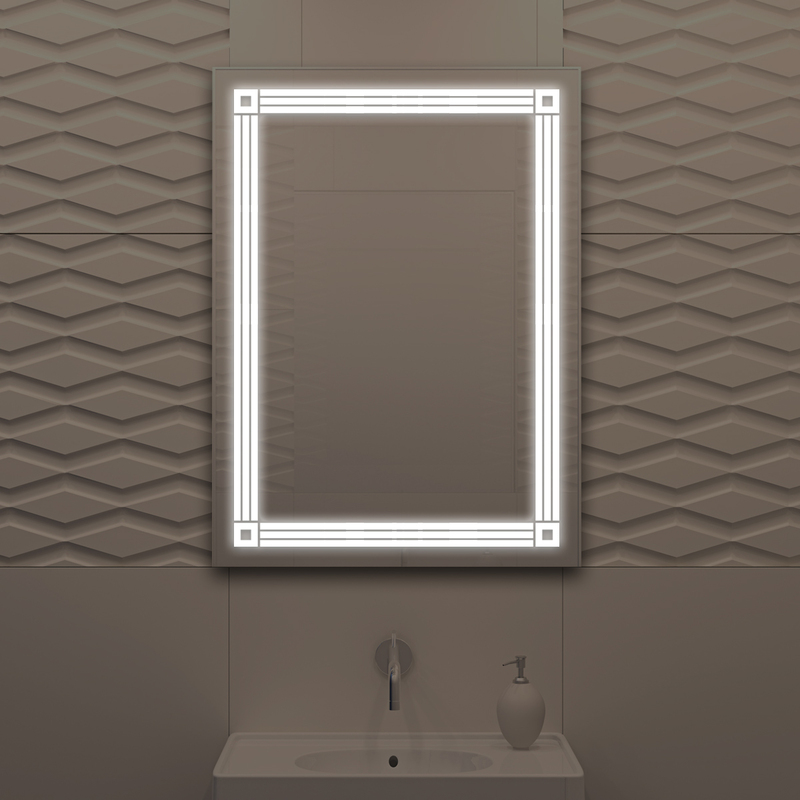 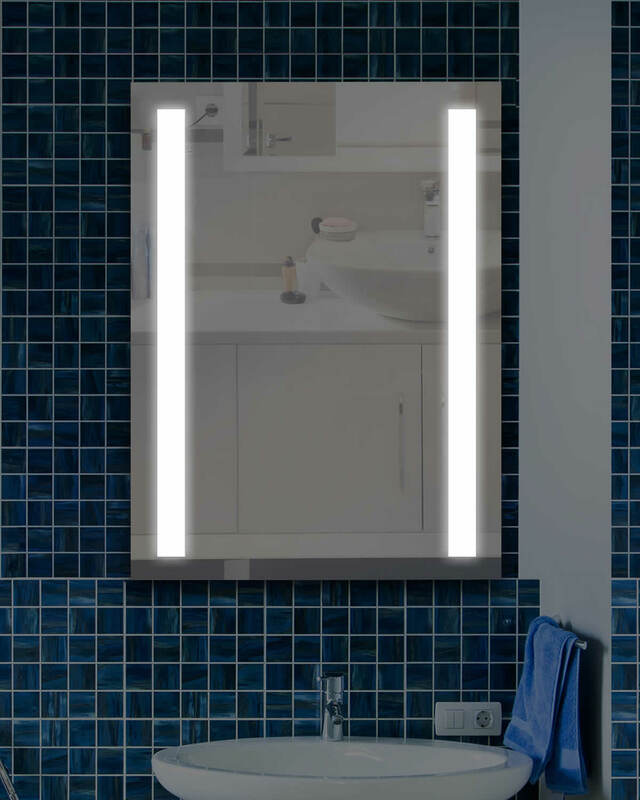 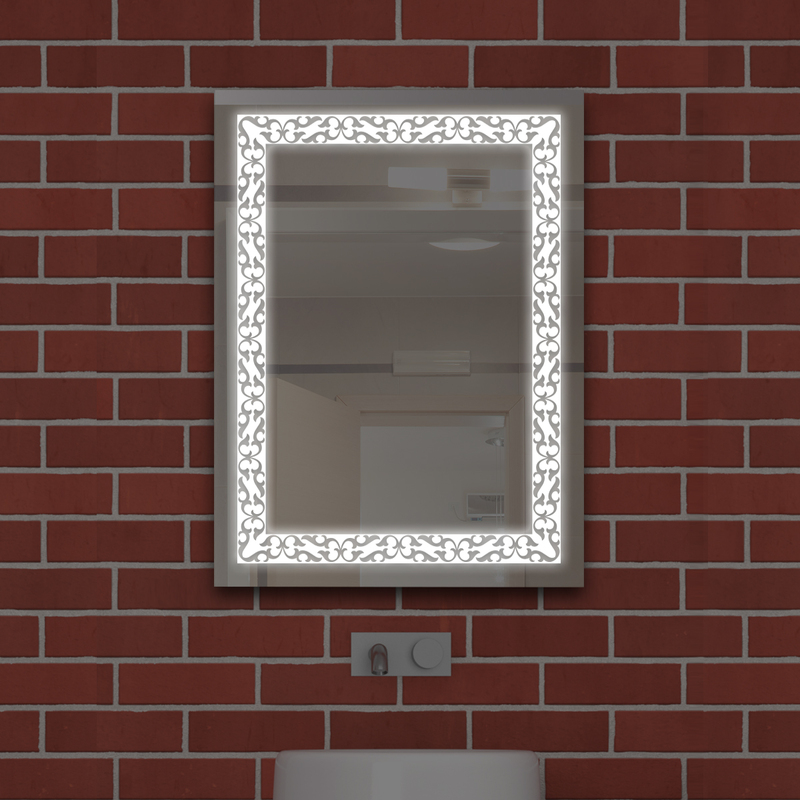 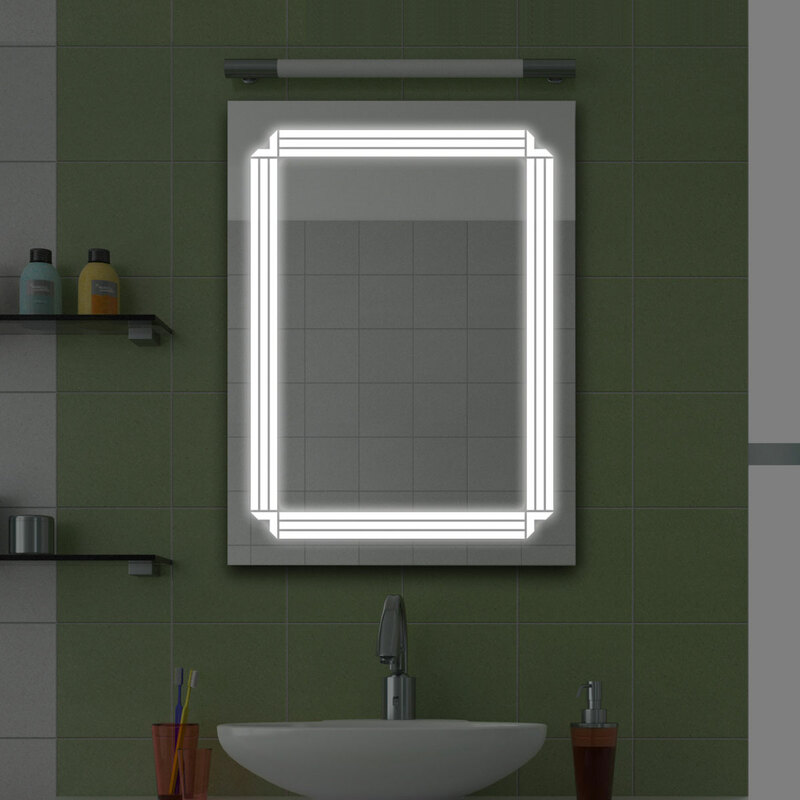 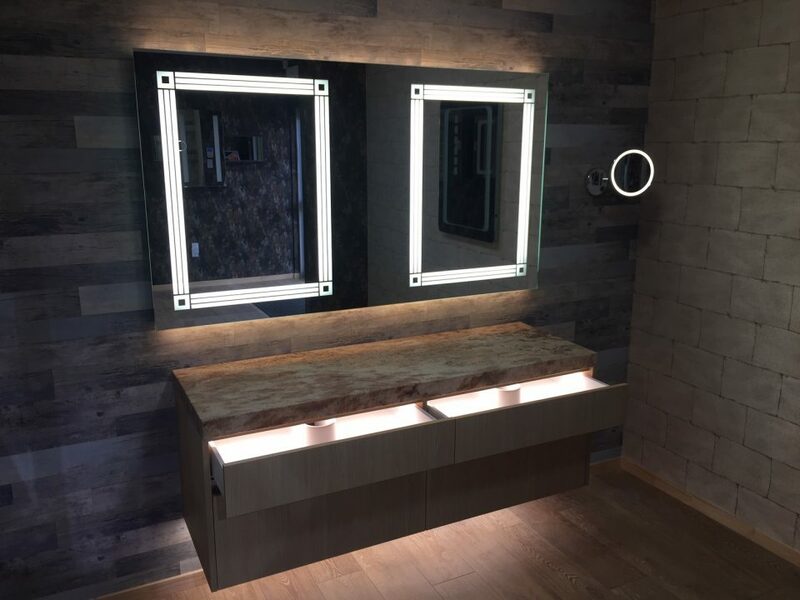 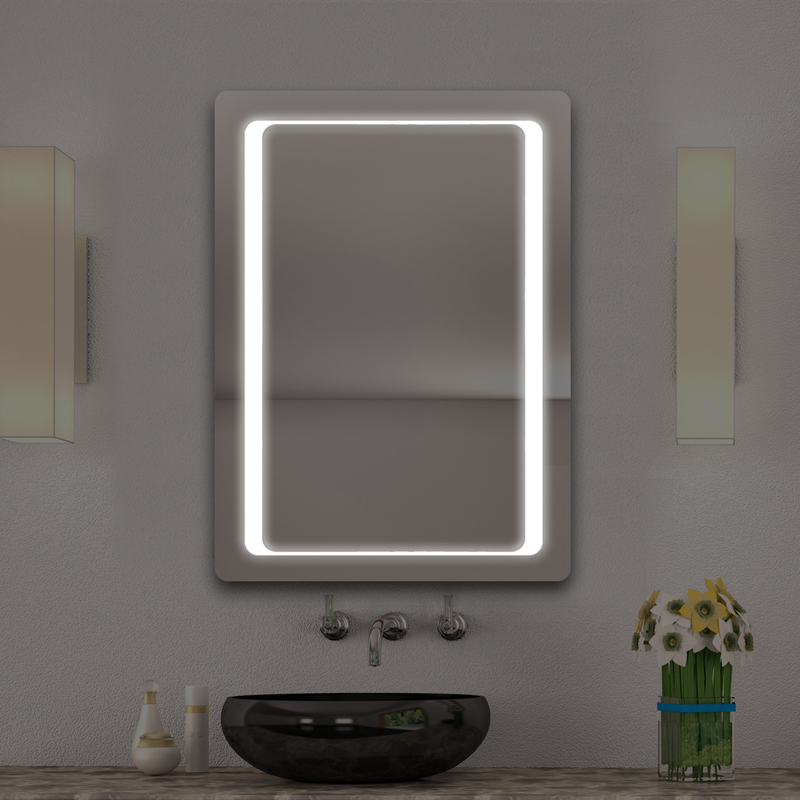 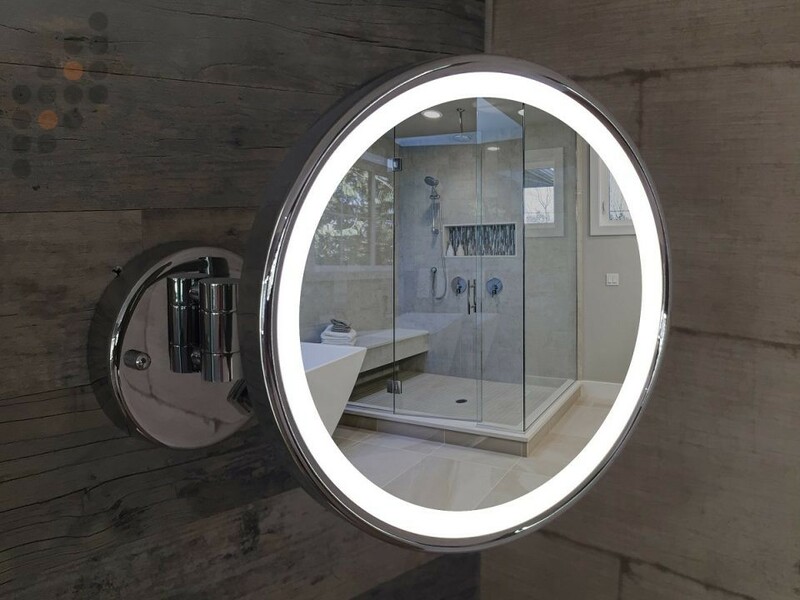 Like all UniLED mirrors the Manapouri features internal LED Lighting a built-in demister and an infrared movement sensor.